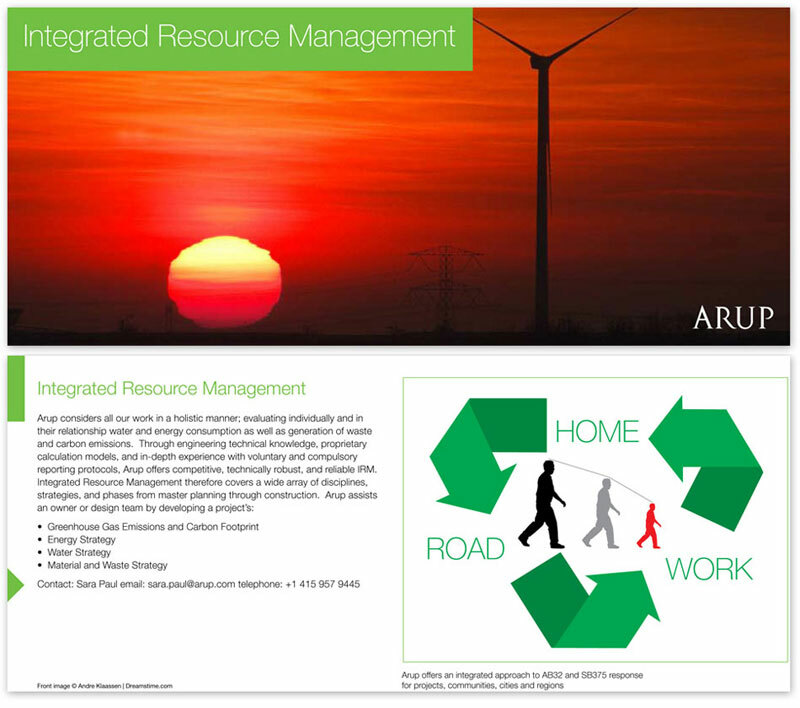 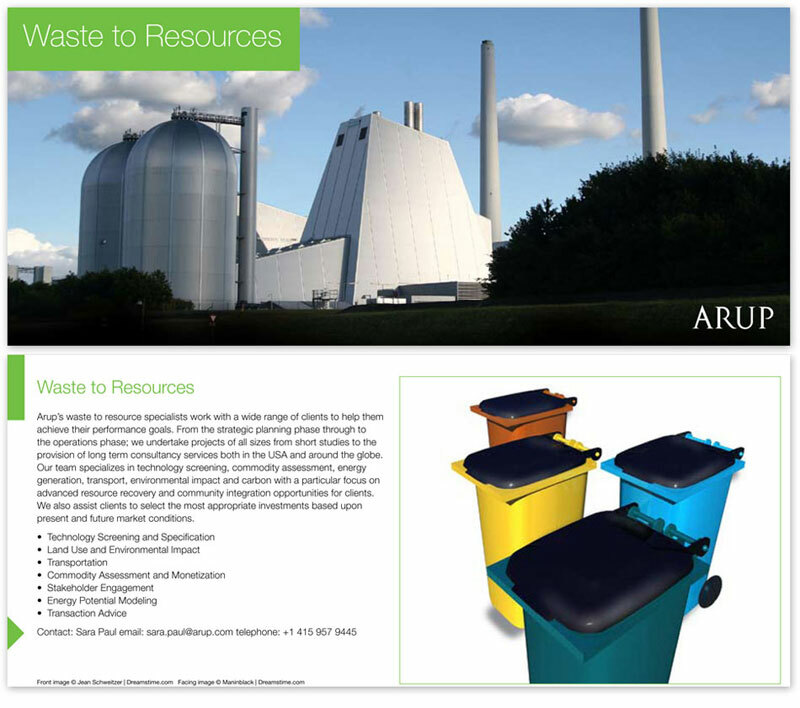 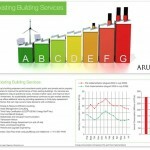 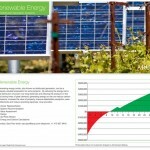 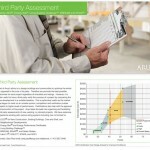 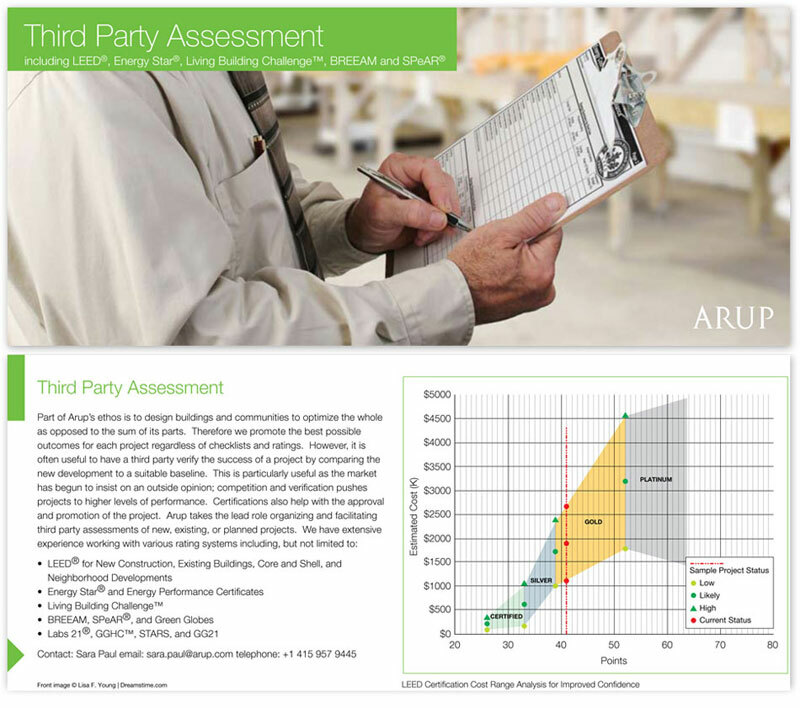 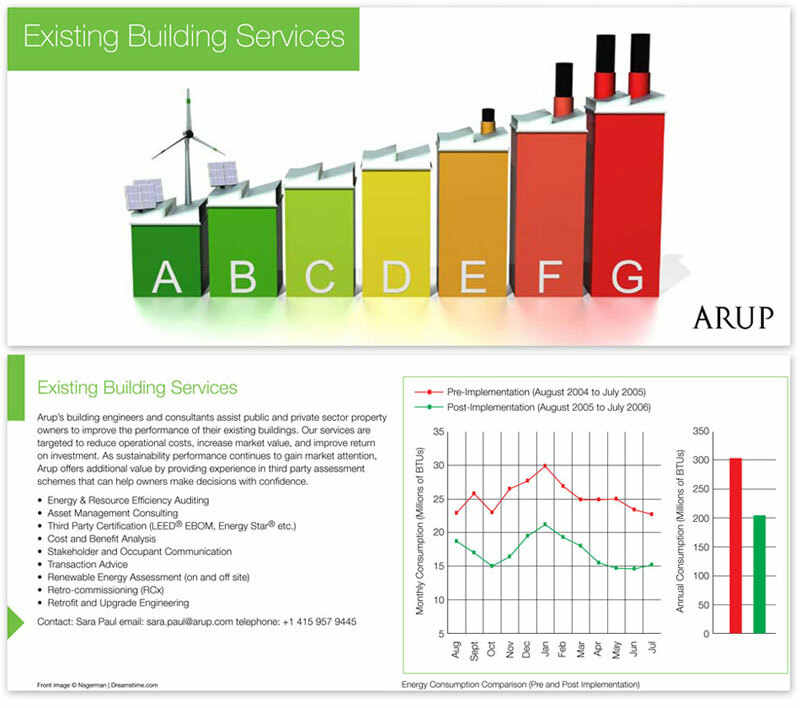 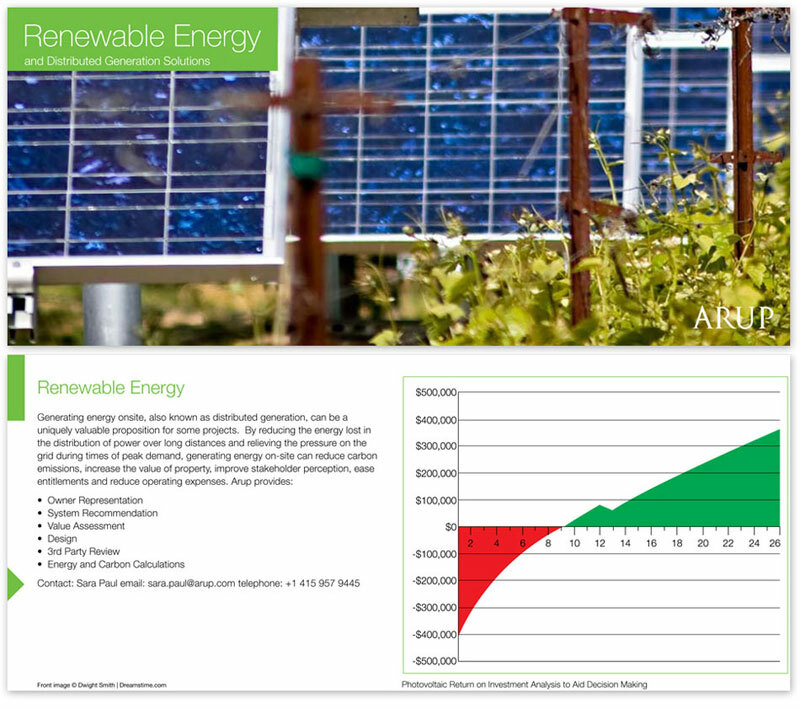 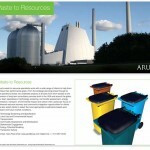 A series of cards promoting Environmental Building Services from the engineering firm ARUP. 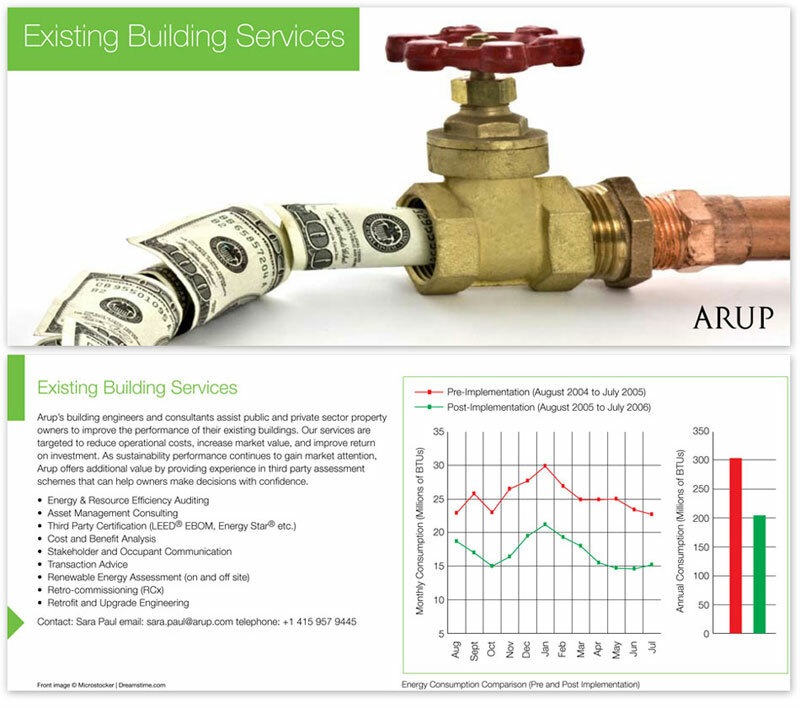 While working as an in-house graphic designer for ARUP, I conceptualized a series of promotional cards that would promote the various services that ARUP provides to customers for both new and existing projects. 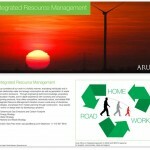 My idea was to have a color indexing system, which would both lend itself to a visual connection between a service and the color’s symbolism for the client as well as a quick reference method for the marketing department to pull materials for sending off. 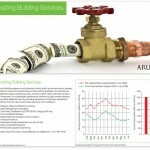 The first iteration of this was for the Building Services, and these are the result.